Of course, to understand all the plans for the development of the Migranet platform, you need to examine the information in the roadmap. 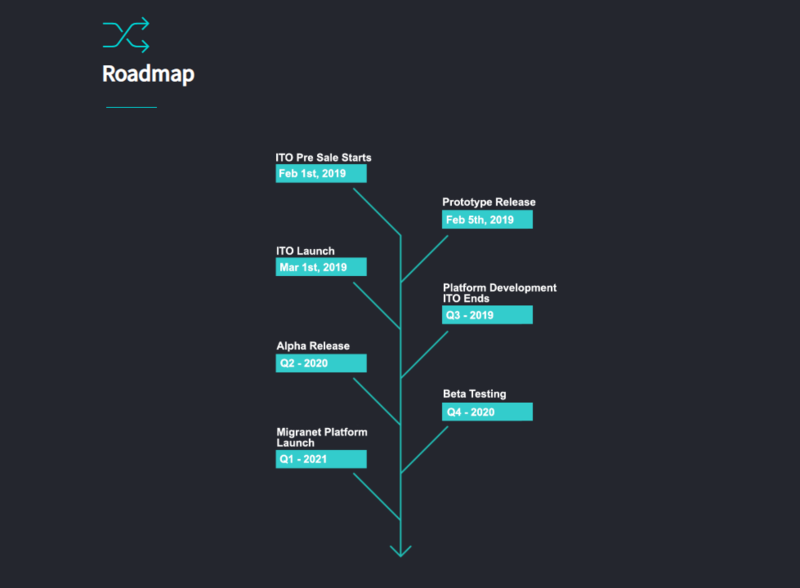 It is the roadmap that shows the time frame of all stages of the platform development. And thanks to this information, we have the opportunity to observe the implementation of these fees and draw our own conclusions. I am sure that the possibilities of Migranet are interesting and definitely can interest you.